Rentokil Steritech, a Rentokil North America company, finalized a deal to acquire Marysville, Washington-based business Pratt Pest Management. 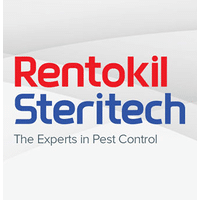 The acquisition further expands Rentokil Steritech’s density in the Northwestern U.S. market. Terms of the deal were not disclosed.  Established in 1991 by Dana Pratt, who has led the business as president for the last 27 years, Pratt Pest Management has built a long-standing reputation as a provider of outstanding customer service to homeowners and businesses in Marysville, Camano Island, and surrounding Seattle metro.